Change is in the air. Ontarians have grown tired of the Liberals after 15 years in office. The Tories have just finished a tumultuous leadership race to replace the disgraced former leader, Patrick Brown. 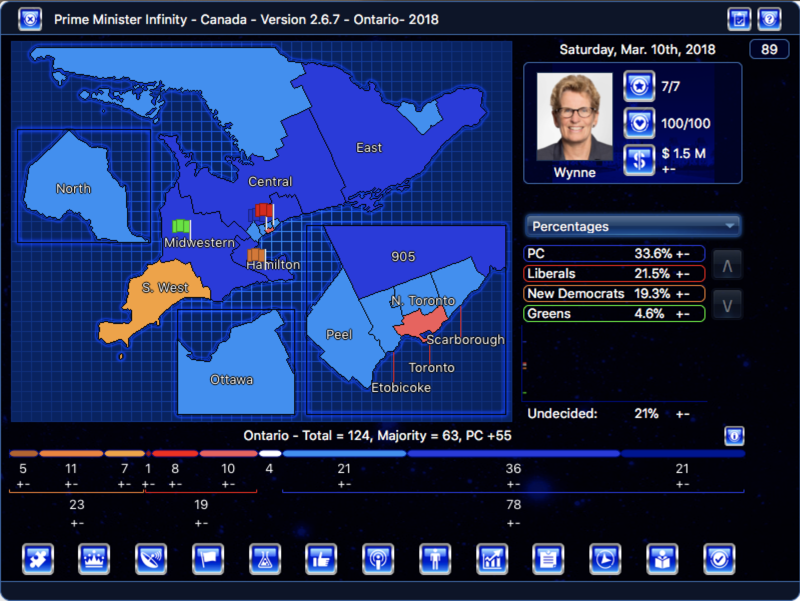 Can they maintain their 20 point lead or will Kathleen Wynne defy the odds and win re-election? It is Andrea Horwathís third election as NDP leader. 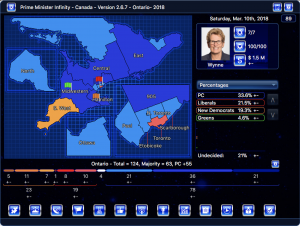 Can the New Democrats capitalise on the unpopularity of the Liberals and chaos in the Conservative Party or will they remain the third party? It is far from certain who will lead the next government and if it will be a minority or majority government.